TurboCASH is a accounting software package, developed by a project team headed by Philip Copeman, a South African. It has been continuously developed since April 1985, and was released under the GNU General Public License in July 2003. It has been translated or partially translated into 23 languages including Afrikaans, Croatian, Dutch, Greek, Indonesian and Spanish. 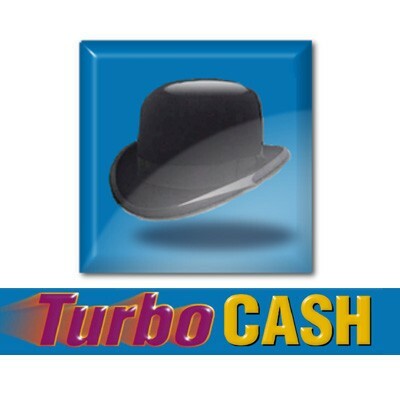 According to the company, TurboCASH has over 80,000 users. It is aimed at the small to medium-sized business market, this places it between being a home finances package and being an ERP package. Its core function is a General ledger, posting transactions into accounts and producing financial reports. Plugin technology enables developers to extend the system. It integrates directly with osCommerce, CRE Loaded and Zen Cart. Being originally developed in Delphi, it only runs natively on Windows, although the developers have released a version for Linux that runs under Wine. A version that runs under CrossOver, and will therefore run on Apple MacOS, is also under development.